Freelancing has easily become one of the best career choices many people have made over the years. The option to branch out and be your own boss is a tempting endeavor for most people and has risen in popularity. 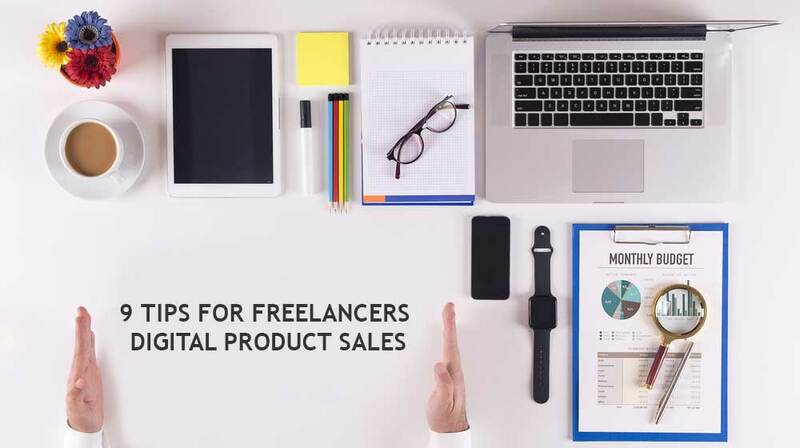 The chances are that if you are reading this, you have at least entertained the idea of becoming a freelancer wanting to sell digital downloads online, while some of you may already be getting the right options started. Regardless of your situation however, you will have to create a livable income off of your own sweat and time, which is a main put off to many potential freelancing agents. It simply becomes too hard to or frustrating to get it all sorted out or start making an income. The secret is to combine not only your freelance services, but a number of digital products to help meet that level of income you so badly desire. Ebooks, courses, tools, programs, tutorials, guides and the like are amazing products that will sell time and time again, to billions of people who access the internet. As said before, it may be hard but you can definitely achieve a high level of success by implementing the following advice and sell your digital products with ease and success! Here’s 9 Awesome Tips for those interesting to sell digital downloads online! What is their profession ? These are just a few but the more specific and detailed you are with this persona, the more you will understand how to create your product with this target market in mind. For an easy example regarding a freelancer, you would be targeting small business owners, generally between the ages of 30 to 50, and a marketing budget of up to $40,000. You would be able to sell your products to this demographic through social media and websites, or simply through more traditional forms of advertising. After you have created you buyer persona and sorted out all of the important details, you are now able to look closer at some of the problems your potential buyers will have and how you can provide something that suits their needs. To do this, simply list out all of your skills, traits, and talents and define which problems directly match with any of your skills. Now take the same persona and figure out how you can assist that person with their problems, mentioning how your skills are perfect for it. After you have done this, pick the most obvious problem (that you can actually fix easily) and you will find some selling power. Just make sure your competition isn’t too great or it might be a bit harder. You may be able to get away with a few first time sales, even if your product is really poor quality, but the problem is that they will never come back. Creating high quality goods and providing high quality services are the back bone to any successful business endeavor. Your success will depend on mainly previous customers returning and also through repeat referral or affiliate sales. Take a look at what some of your competitors are offering and how much they are charging (obviously with similar products). You must always remember that for a good or service to be deemed high quality, it must exceed all customer expectations and provide instant value upon purchasing. While the content of your products or services are the main area to focus on, there is another part of your products that need to be contemplated; packaging. You need attractive and inviting packaging that will draw people over to click on it (thus finding more information). Even if you are not artistically designed, there are many other freelancers who can assist you, for a small fee too (check out Fiverr.com). All in all, there are basically two pricing options when the time comes. You need to decide if you are going to charge a high price and have a few people buy it, or you are going to charge a low price and hope that the volume of purchases alone will meet the requirements. 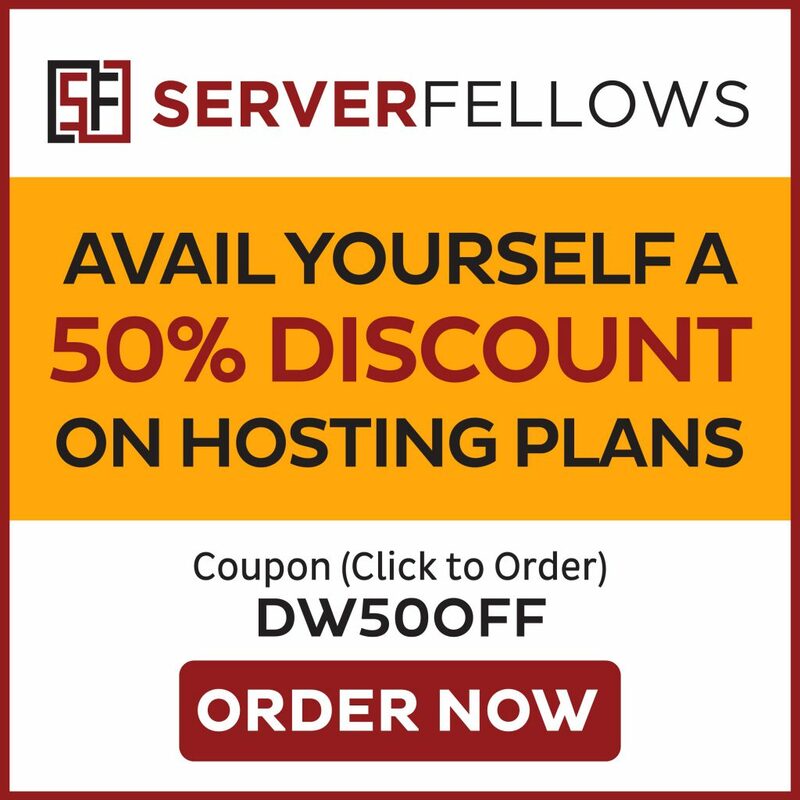 If you can think about any situations in your own life where you have exited a website simply because the above area had problems, you know it is something that needs your attention on priority. To really get into making some fantastic landing pages, check out the program LeadPages. Before a product is due to launch, you can create the landing page in a way that customers will be foaming at the mouth WAITING to buy your items when they launch. When it launches, begin to enter a whole heap of interesting and engaging content, calls to action, and feedback/testimonials. If you go with Selz, you can also have the option to produce awesome videos, audio , and images for all of your products that are just as great (if not better) as landing pages. If you have mailing list programs, such as MailChimp or AWeber, then you can also build up your email list further. Selz also enables customers to use MasterCard, Visa, and PayPal so there is never any reason they can’t pay! This is the real deal when it comes to selling digital downloads online. 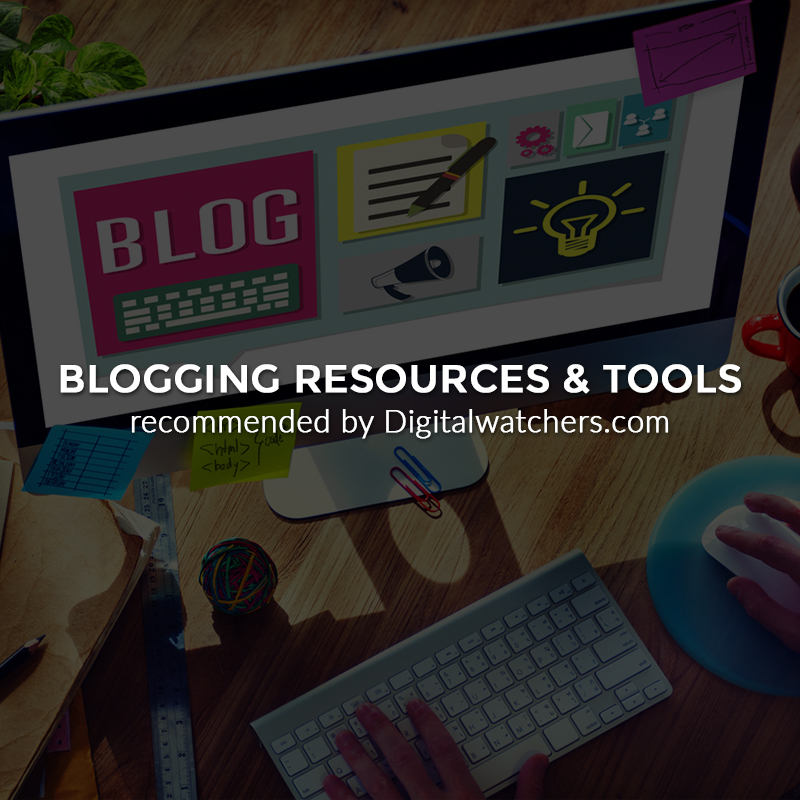 Blogging– Name your resource a few times in all of your blog posts and articles, providing a link to your sales page. You should mention it in all blogs and posts if you haven’t launched yet, as this will create some buzz and anticipation the moment your website goes live. After the launch, keep telling people about your launch so they don’t forget or find out some new information. Guest Blogging– The same thing as Blogging (above) but here is where you scout out all the potentially relevant and relatable websites and guest blog for them. Make sure you provide links back to your sales page and/or business, with a short, author biography. Networking– Use your network to help spread the word of your business and products. Make sure that you add relevant people to your network that can benefit from your services and also ask if they can leave some recommendations/feedback. Check out LinkedIn or Triberr for this method. Social Media Networking– The same thing as networking (above), only now you have a social network to help spread the word. LinkedIn, Google+, Pinterest, Facebook, Twitter, Snapchat marketing etc. are all amazing opportunities to show off your content. Email Subscriber List– A large email list will be one of the most productive ways that you can sell your services and goods. Stay away from spamming and constant emails, but every week or so, send them a special offer or discount to entice them to have a browse or purchase something. Many businesses make the mistake of trudging completely into deep water straight after their websites launch. The opposite should be the way to go, so offer you launch to just a limited few people out of your followers, or even provide a reduced or beta version of the product first. Whichever avenue you decide to pursue, the main goal is to see how your audience feels about the product, how many sales you can potentially receive, and any areas that you may need to improve. Before going through a soft launch (as described above), you should have the right data collection programs at your disposal. Olark is a live chat service which allows you to speak directly to any customers who visit your landing page. You can send your customers emails after they have purchased something and do some research. Ask them why they bought it or any other feedback that will assist you. Try to spot those who initially visit but then choose not to buy after all, and see if there’s anyway they can be convinced or any reasons as to why they didn’t follow through. Marketing is a constant and prolonged process, but it is necessary to your success! You can use the program SurveyMonkey to create and offer professional looking surveys to collect data from your customers (or near customers). Insights are very valuable in this field so don’t neglect this section! Now that you have all the information, carried out a soft launch, and apply the required changes, you should launch it with some intensity as a full product launch. Remember to let the entire world know and email your list, send messages to your social media network, and advertise on the other channels you utilize. Remember to add a deadline as to when the product will be taken down so you can create that sense of urgency (it generally works too!) and after the deadline, take it down. Repeat the process you used for the soft launch and then once you are ready (in a few months) re-launch your product with new features and value.